Search engines such as Google have become regularly visited websites for the majority of us. In between looking for directions, searching for specific products, or doing research on a specific topic, think about how often you, yourself, use a search engine to find the information you need. Now think about how if everyone in the US uses search engines like you do, then how often are they being visited all together? According to Comscore & Hubspot, as of July 2014, the US alone conducts over 12 billion searches in a single month! As a business owner, however, you may view search engines differently than the ordinary consumer – and search engines like Google, Yahoo, or Bing all give your audience access to your website. At some point in time, you have probably searched for your business to see which page of a specific search engine your business’ website shows up on. But what factors determine the page your website ends up on? In other words, SEO is the strategy and process of getting your website placed higher on a search engines results page and increasing your website visitors. 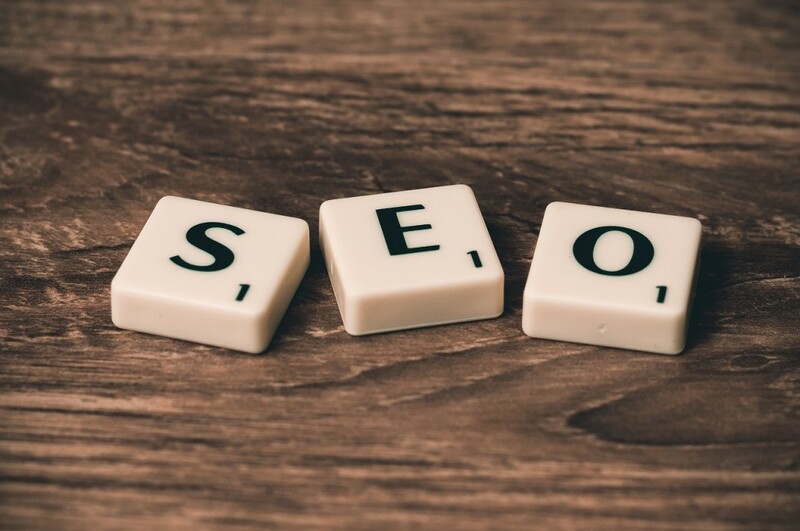 If you think platforms such a Facebook, Twitter, Instagram, or Pinterest change too often, then you will be amazed at the ever-changing nature of SEO; the algorithms behind SEO are constantly changing. If you have ever been talking to a website designer or host or you have visited websites like SteamFeed, Content Marketing Institute, or Hubspot, you may have heard of SEO-related such as “Panda updates” and “Hummingbird algorithms.” If you didn’t have a clue what they were talking about – or thought there were talking about some furry friends at a local zoo – you are definitely not alone. However, in order for your business to be successful with SEO, you need to be doing research regularly. Think back to all of the times you have searched for something online. How often have you found yourself on the 15th page of Google? We can assume it is not very often. You want your website to appear on (or at least closer to) the number one results page of any search engine platform. Also, think about this – your competitors are doing it! One of our most valuable resources for business growth is learning from others. Your competitors are most likely using SEO techniques already. You, too, have the opportunity to be at the forefront of your industry by utilizing SEO. 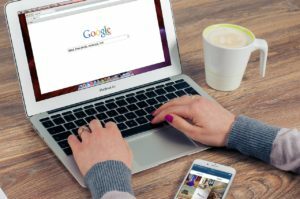 Although this may appear to be a loaded question, there are a few things you can do to help people find your business website within the top pages of search engines. We highly recommend the SEO by Yoast plugin for WordPress users. The plug-in helps you fill out the necessary sections on each page by giving you a red, yellow, or green light. If red, you may want to analyze what you did wrong. What are the keywords or phrases that someone would use to search for in a search engine like Google in order to find your business? The words you come up with, along with their synonyms, should be included in your content on each page. It is becoming more and more obvious that people are taking to their mobile devices to search for businesses online. If your website is not yet mobile-compatible, you are less likely to show up ahead of your competitors. Most businesses know that their websites need to be mobile-ready by now, and search engines are rewarding those who have already made the effort to do so. Test to see if your page is mobile-friendly here. Does the information and content you are publishing make others go “I NEED to share this information with my followers,” leading them to include a link to your content? Are you being a resource? Inbound links greatly improve your SEO. Although many of us are already working on building a more substantial presence online, others have not yet joined us. If you have not yet joined the social media world yet, now is the time to do so! Start with an easy platform like Facebook and grow from there. As we mentioned before, you don’t have to do it all at once, but your SEO will improve when you are present on social and as you become a resource for your audience. According to QuickSprout, The average content length for web pages that rank in the top 10 results for any keyword on Google has at least 2,000 words. Think about how you can enrich your pages to include the 2,000 words that Google rewards. If SEO still seems like a foreign concept, you, again, are not alone. If you need help learning how you can improve your SEO, we would be glad to help. Leave us a comment below or contact us directly to get started on your own journey towards being found on the first page of Google, Yahoo, or Bing!